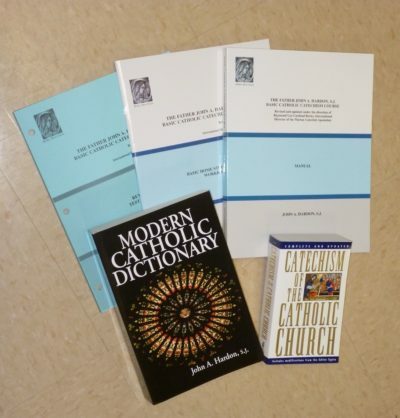 In a period when many Catholic churches are being restored to a traditional sense of function and beauty, the re-availability of this invaluable book could have perhaps not come at a more providential moment! 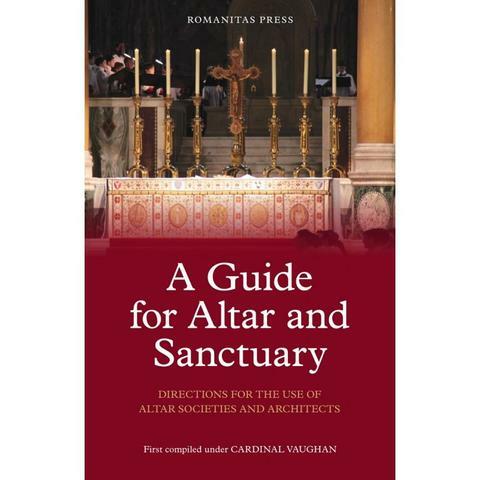 This 76-page volume is packed with helpful information concerning the altar and its appointments, the sacred vessels and linens, and the vestments used in the Roman Liturgy. It also addresses the baptistery, mortuary chapel and Stations of the Cross. 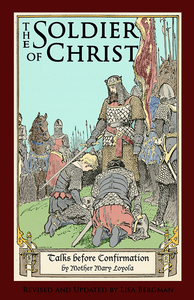 Revised and enlarge several times since its original compilation in 1881 under Bishop (later Cardinal) Vaugh (and originally under the title of Directions for the Use of Altar Societies and Architects), this informative book has been a frequently-cited authoritative resource in the English-speaking world for the Roman Rite. It is hoped that this little book may help towards a knowledge of these laws and towards their loyal observance to the greater glory of God. If you want to ensure that your sanctuary, altar and liturgical requisites are in conformity with the best traditions and mindset of the Roman Catholic Church, this book will help you obtain that goal! 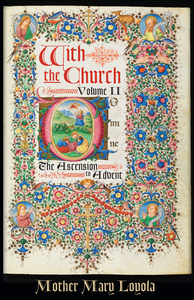 This little volume is also a God-send for Catholics who want to learn more about the sacred liturgy, the primary source of our continued growth in sanctifying grace.